Avicii was a Swedish DJ and producer whose talent touched the world. Unfortunately, he died at a pretty young age. His death shook a lot of people in different nooks and crannies of the world who had fallen in love with his talent and never expected the sad news. The young talented producer may now be late but questions about his life and death linger and we are here to help answer some of them. Tim Bergling was Avicii’s given name at birth and he was born in Stockholm, Sweden. the electrifying DJ was born on September 8, 1989, to Klas Bergling and Anki Liden. Avicii had three siblings named David Bergling, Linda Sterner, and Anton Körberg. 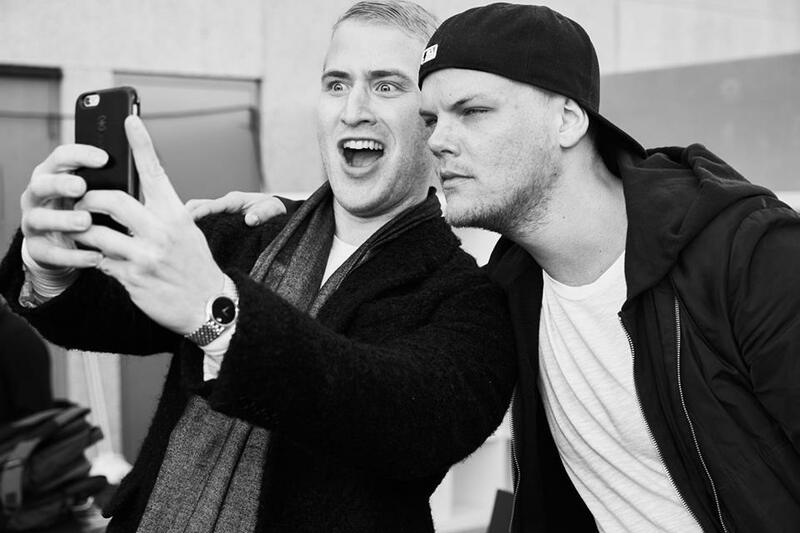 It was his DJ brother, David that inspired a young 16-year-old Avicii to begin making music. Avicii was pretty timid when he was young, he had acne outbreaks that made him, even more, shy to mix with people. Music was the way he found to express himself as he was terrified of actually talking in front of other people. He made sense of the world and his place in it through music. By the age of 16, being inspired by his brother, he started to make remixes in his family home. He shielded himself behind a screen name and started to share his remixes in electronic dance music forums. It was through one of his postings online that a manager found him and invited him out to coffee having been struck by his talent. Avicii at the time was mainly interested in getting a chance to DJ in a club but there were bigger plans in mind for him. Soon enough, Avicii had risen in the ranks to begin asking for $250,000 and above for one night of work and performing in front of thousands of people. By 2014, he had earnings totaling about $28 million. Avicii officially died on the 20th of April 2018 of an apparent suicide. Avicii’s health and state of mind were, however, called into question at various points in the course of his career. The talented DJ seemed to be sending out a cry for help but it was too late before a number of people heard it. Below we present a timeline of some of the flares that showed Avicii was going down a dark road. In January 2012, when Avicii was 22 years old, he was hospitalized for 11 days in New York City for acute pancreatitis which came about as a result of heavy drinking. In 2013, one year older, he was again hospitalized after exhibiting similar symptoms while touring Australia. He refused to adhere to the advice of the doctors that attended to him, who asked him to have his gallbladder removed. In 2014, Avicii was scheduled to headline the Ultra Music Festival in Miami. He was hospitalized the day before his third performance in a row after exhibiting symptoms of fever, excruciating pain, nausea and others related to acute pancreatitis. It was discovered when he sought treatment that his acute pancreatitis had returned and his appendix had burst. Both his gallbladder and appendix were removed and he took some time off to recover. Avicii had a song named ‘Alcoholic’ on which he sang the dark, apparently self-aware lyrics that dub him as an alcoholic. Following the health struggles of the previous years, in 2016, Avicii announced that he would be retiring from live touring. He sent out a retirement letter thanking his fans and his team and saying that he would still continue making music but wanted to tone down on the fast life he had been living up until that moment. On April 20, 2018, a day after he posted a photo on Instagram with some friends aboard a yacht in Muscat, Avicii was found dead at the age of twenty-eight. His management released a statement on his death asking everyone to respect his family’s need for privacy in the difficult time. His family released a statement on April 26, 2018, that hinted that the producer/DJ had committed suicide. The message from the family said that Avicii had been trying to find a balance and be happy while still doing music. They also said that he was a sensitive man who loved his fans but did not love the spotlight and was not created for the business machine that he was thrust into. It was indeed a sad ending to a great life and fans all over the world continue to mourn the passing of the man who was one of the most talented DJs and producers in his time.